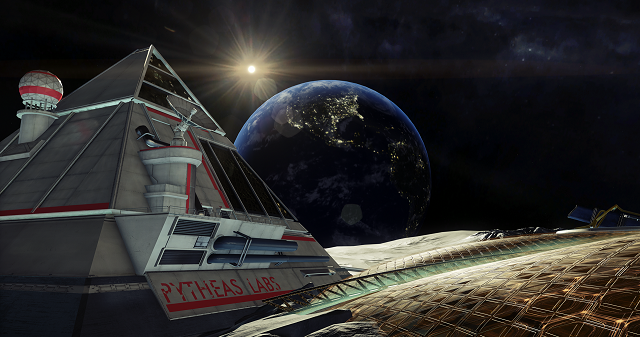 If you enjoyed Prey, Mooncrash is definitely worth a try. 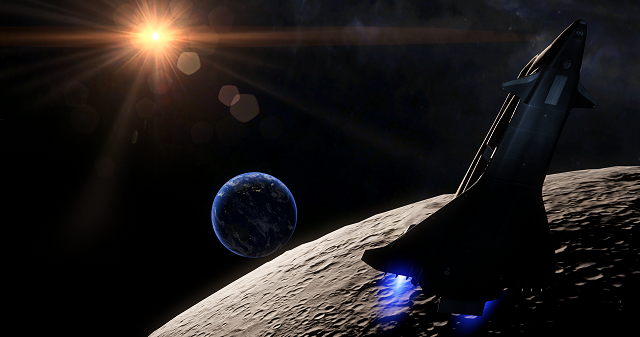 12/11/2018: The Typhoon Hunter update for Prey is now available on PC, PS4, and Xbox One. 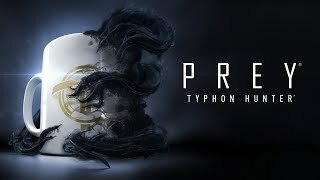 12/6/2018: The Typhoon Hunter update for Prey adds a multiplayer mode and a VR campaign. 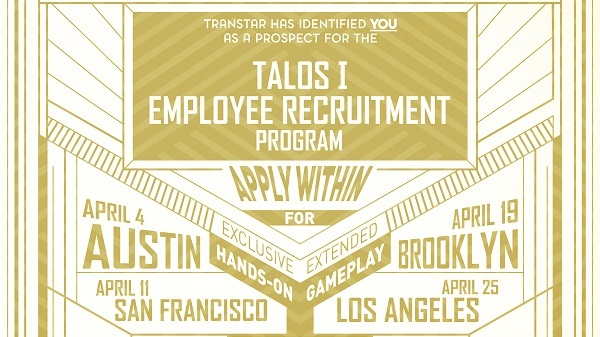 8/22/2018: Bethesda will host a hands-on game events for fans for two days at the Hard Rock Cafe Seattle during PAX West. 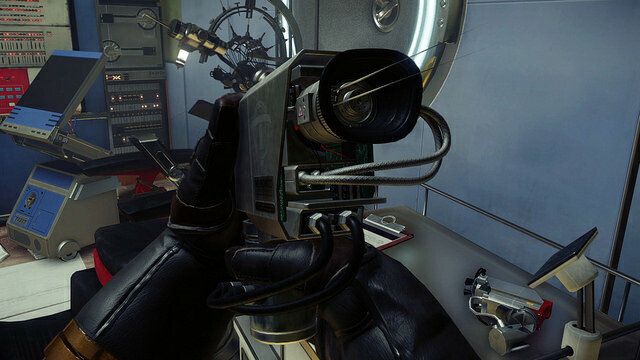 6/10/2018: Bethesda announced several updates for Prey at its E3 press conference, including the Prey: Mooncrash DLC. 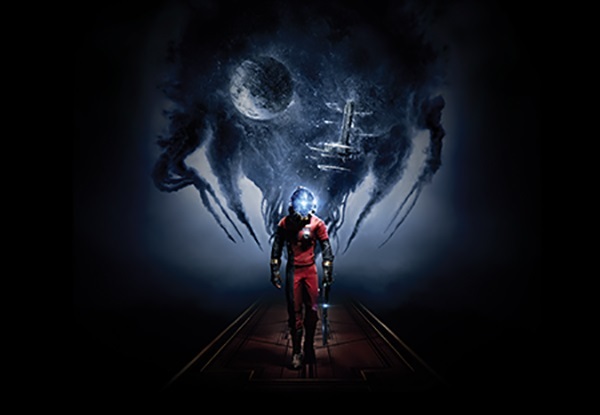 5/5/2017: Prey is now available on PC, PS4, and Xbox One. 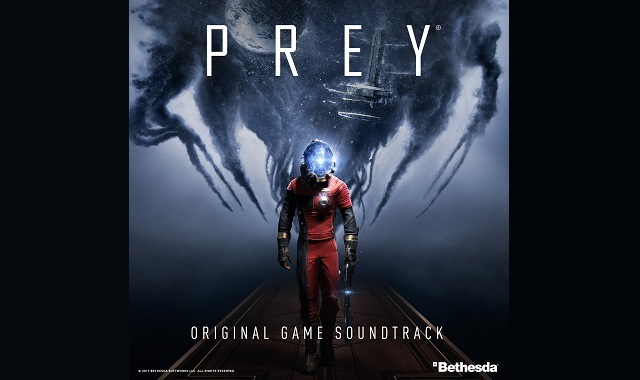 5/2/2017: The Original Game Soundtrack for Prey is now available on iTunes, Amazon Music, Spotify, and Google Play. 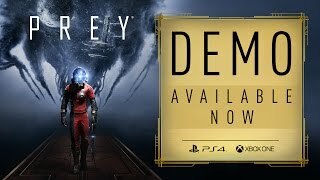 4/27/2017: The Prey Demo: Opening Hour is now available for download on PS4 and Xbox One. 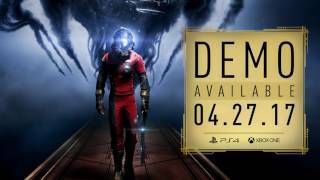 4/13/2017: A Prey playable demo will be available on April 27th for PS4 and Xbox One. 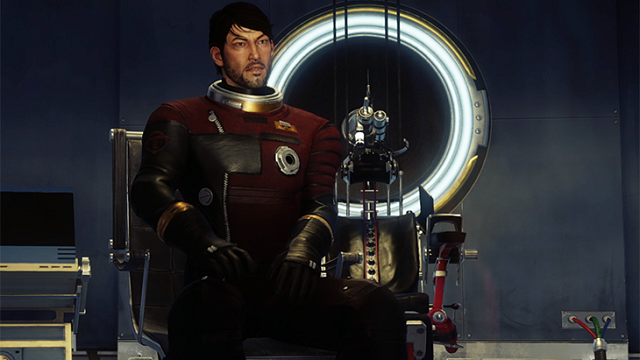 3/27/2017: Free Prey fan events are coming to four cities across the US. 2/17/2017: Bethesda will have game presentations and hand-on opportunities with Prey, The Elder Scrolls Online: Morrowind, Quake Champions, and The Elder Scrolls: Legends on iPad. 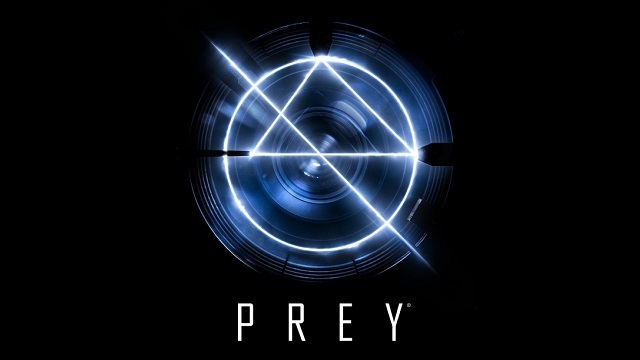 1/26/2017: Dark Horse will publish The Art of Prey, inspired by the upcoming game from Bethesda Softworks, on June 27th. 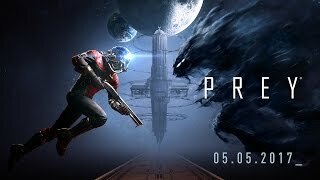 1/25/2017: Prey will be available on PC, PS4, and Xbox One on May 5th. 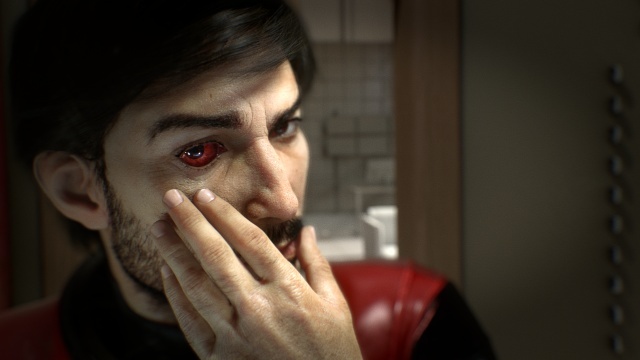 6/13/2016: Prey will be available for PC, PS4, and Xbox One in 2017.